Granite is a timeless natural stone that has been used in building projects all around the world for centuries. 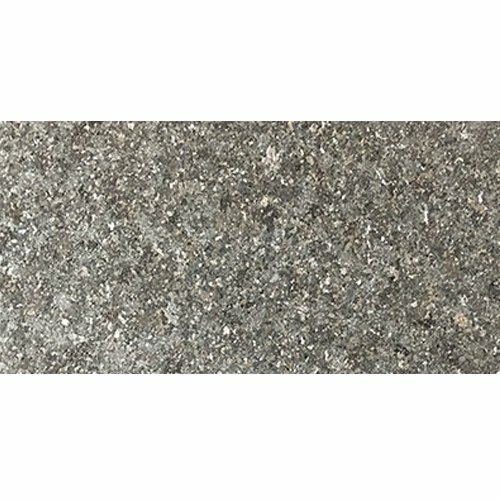 Trendy Surfaces offers a wide variety of the finest granite tiles cut from some of the most famous quarries in Europe and South America. With our team at Trendy Surfaces, reimagining your home’s flooring design with a set of stylish granite flooring tiles has never been easier. Our expert designers and sales professionals will work with you to select tiles from a wide variety of patterns and colors to match each component of your design, all at the most reasonable prices! Trendy Surfaces is always ready to help you with the quality and service your next remodel project needs, so contact us today to discover the perfect granite floor tiles for the home of your dreams!